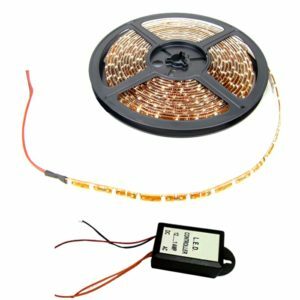 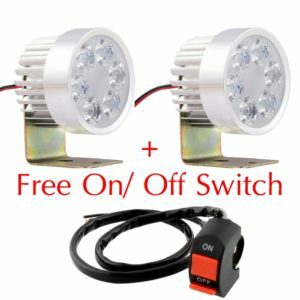 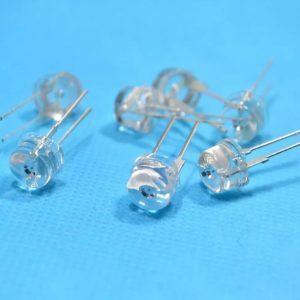 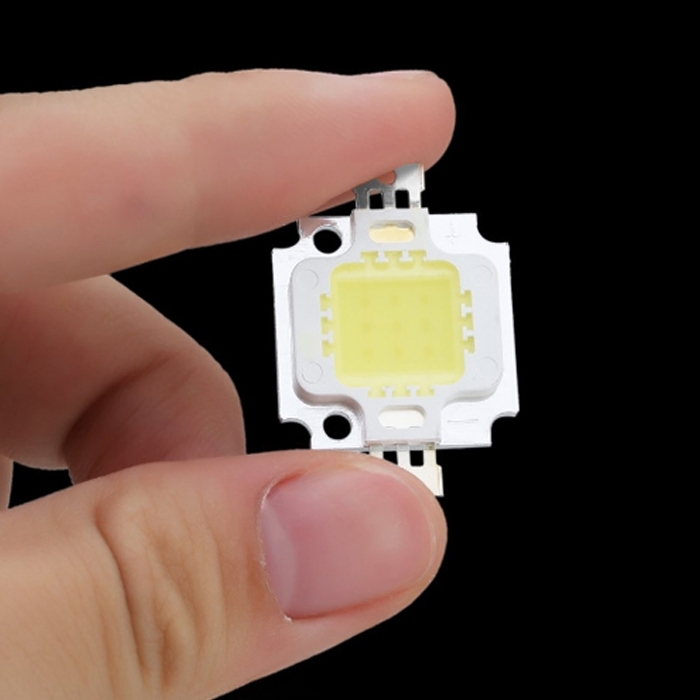 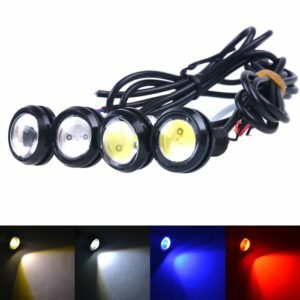 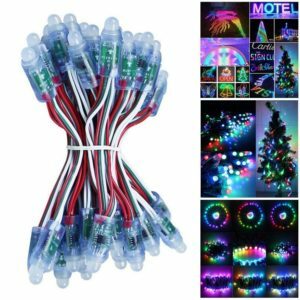 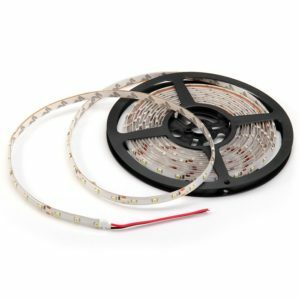 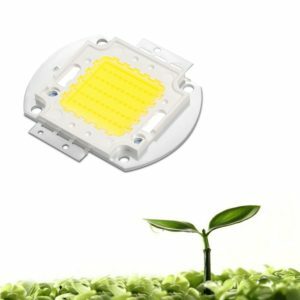 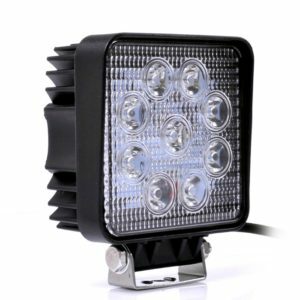 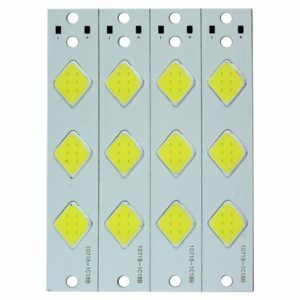 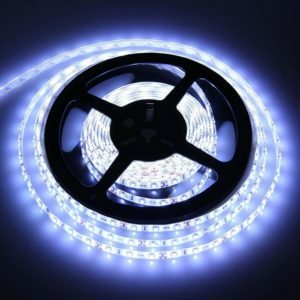 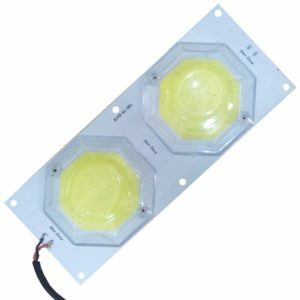 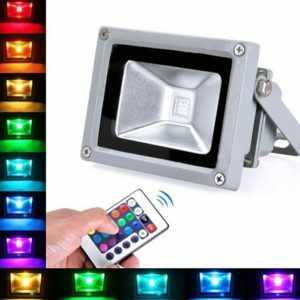 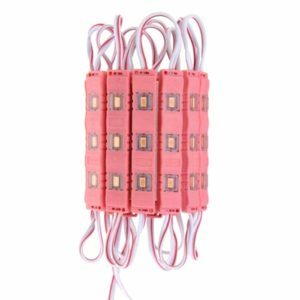 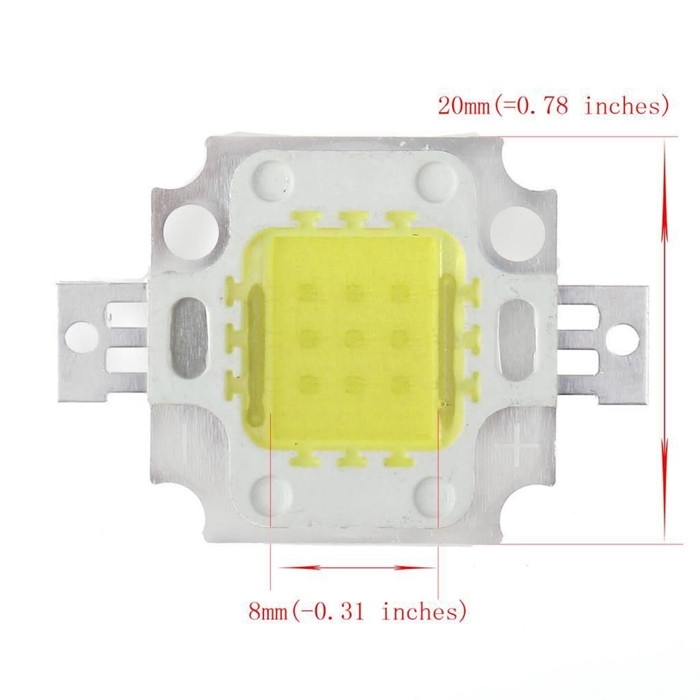 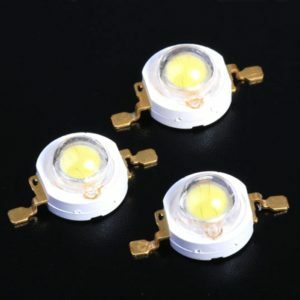 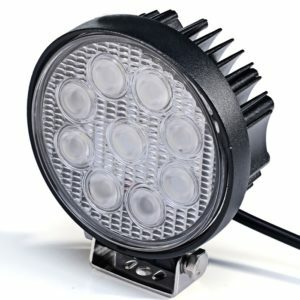 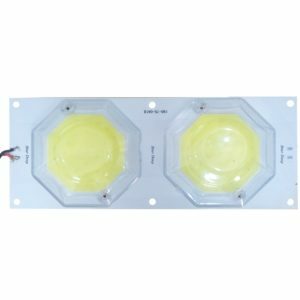 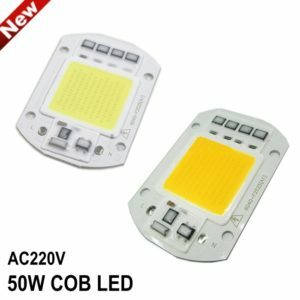 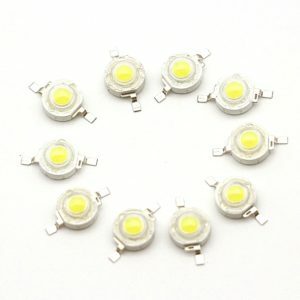 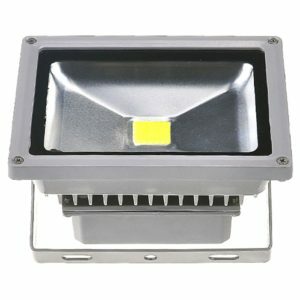 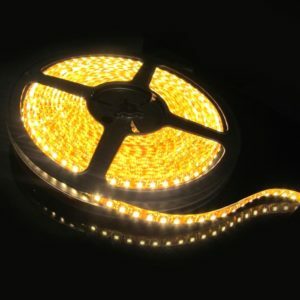 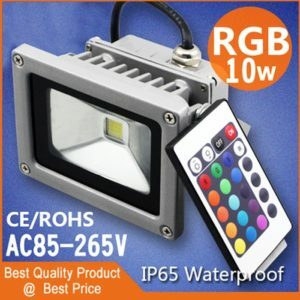 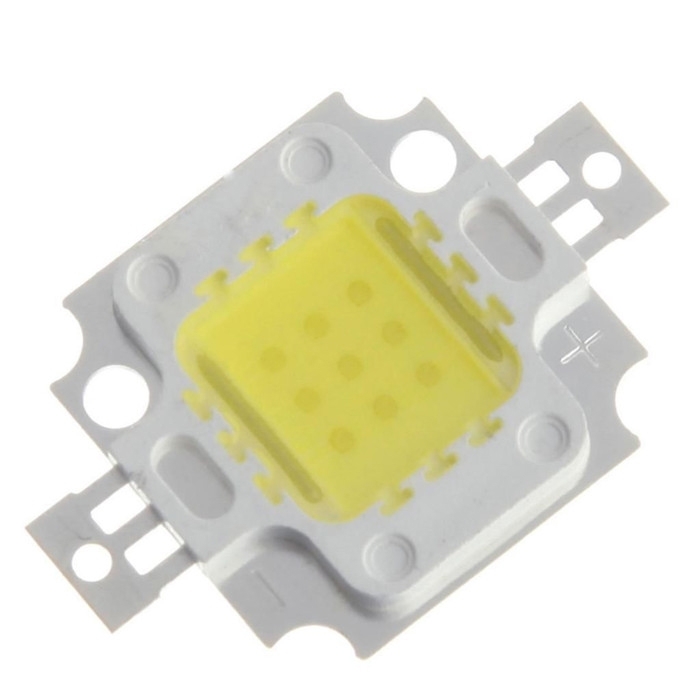 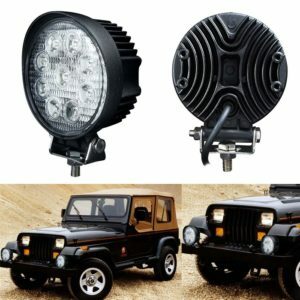 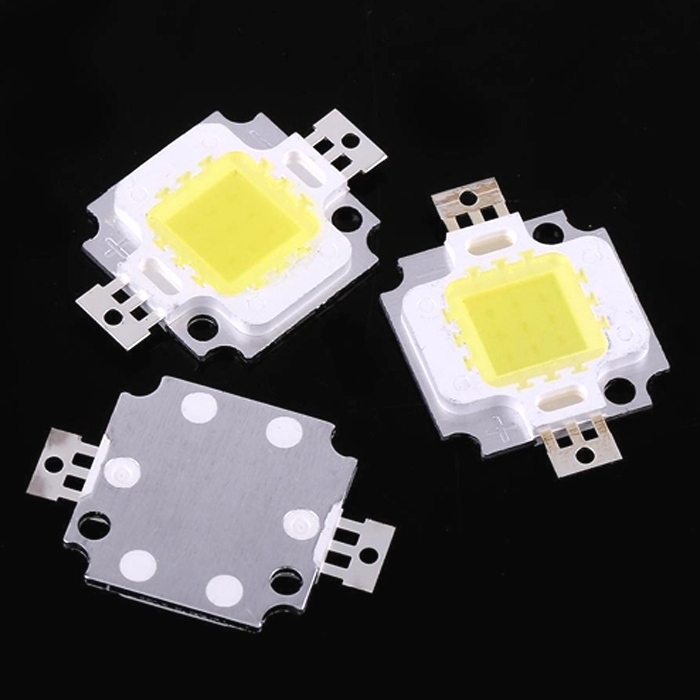 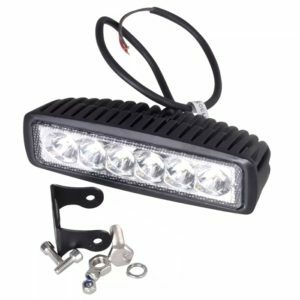 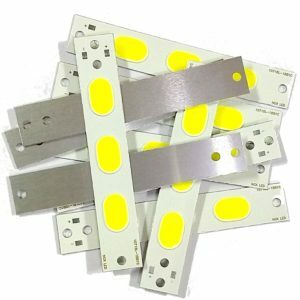 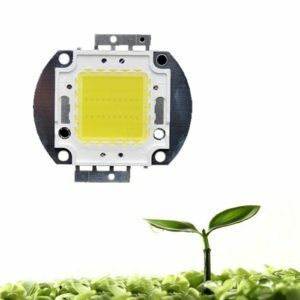 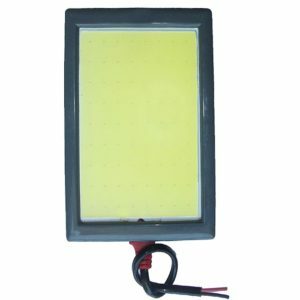 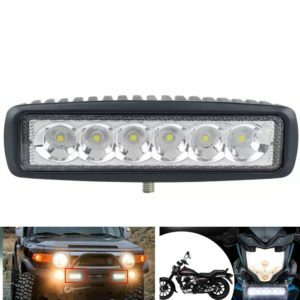 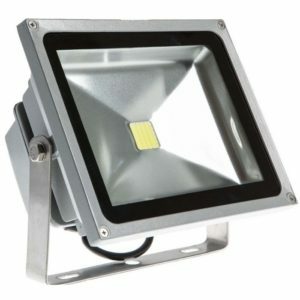 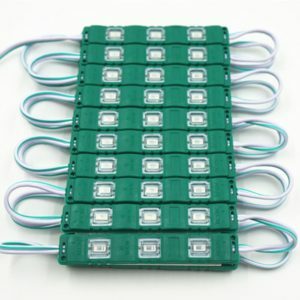 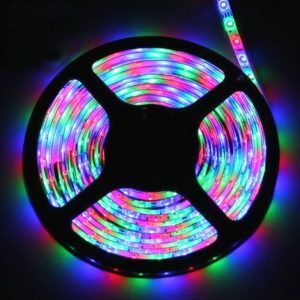 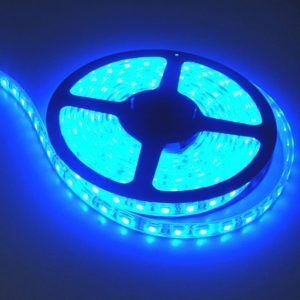 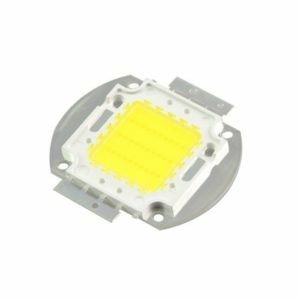 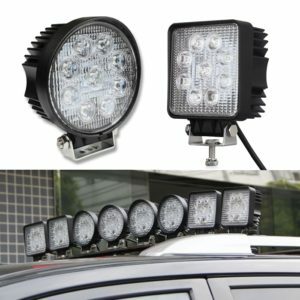 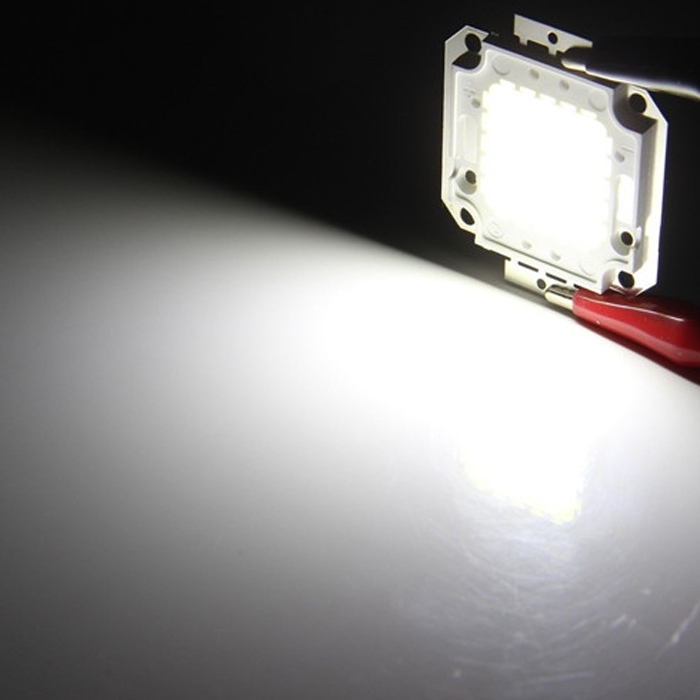 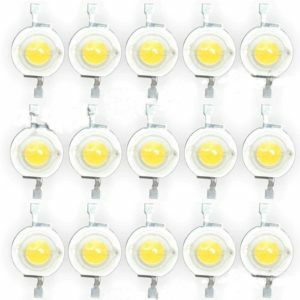 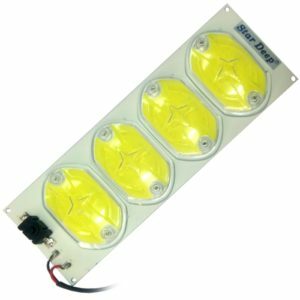 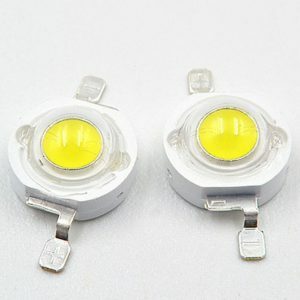 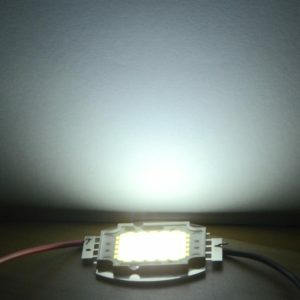 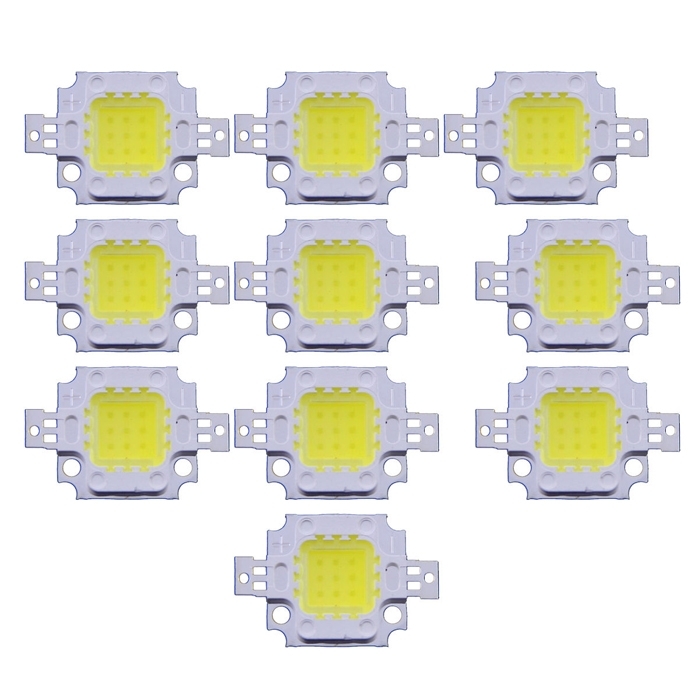 10W White High Power LED Flood light Lamp Bead SMD Chip DC 12 Power. 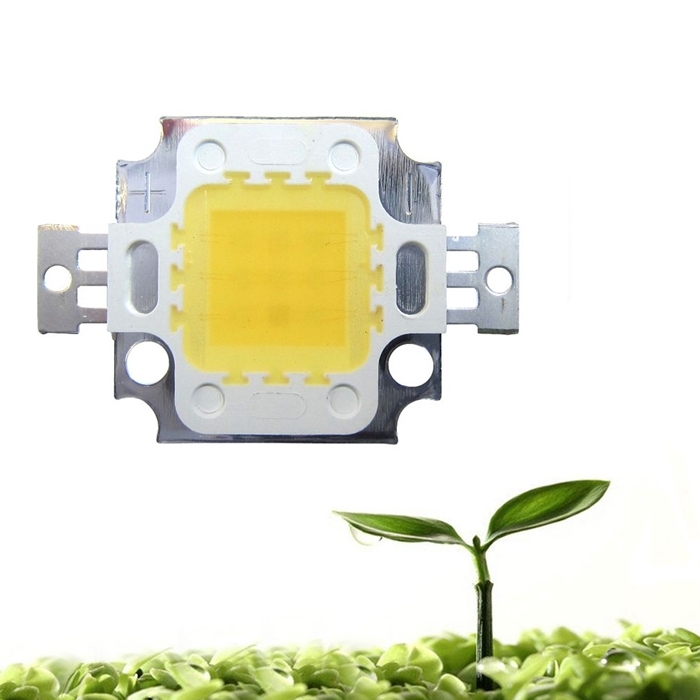 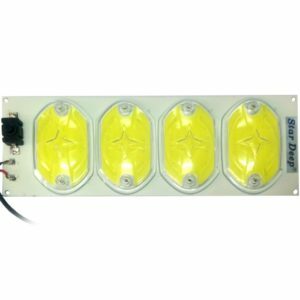 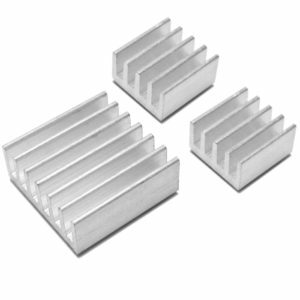 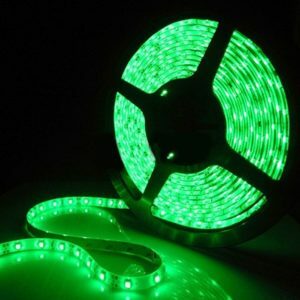 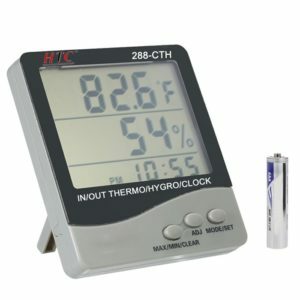 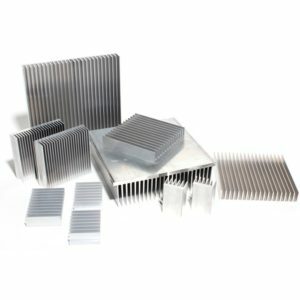 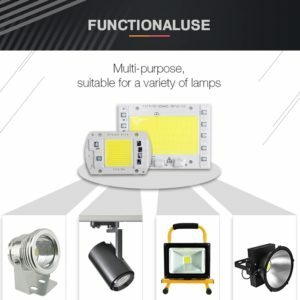 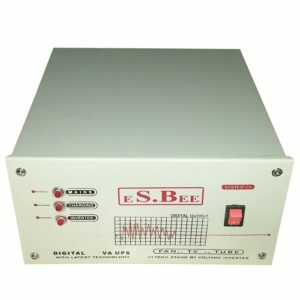 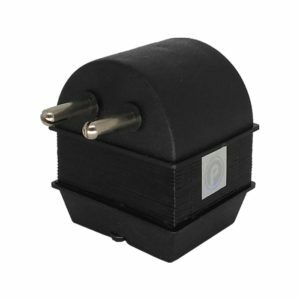 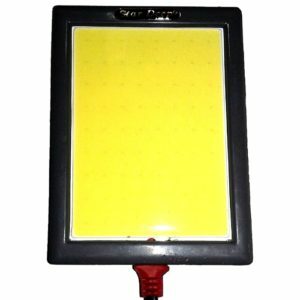 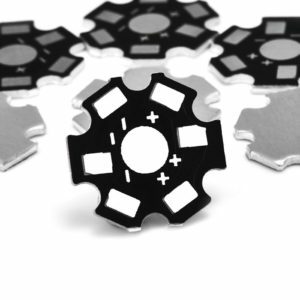 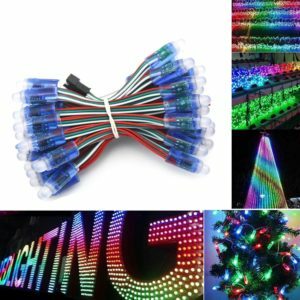 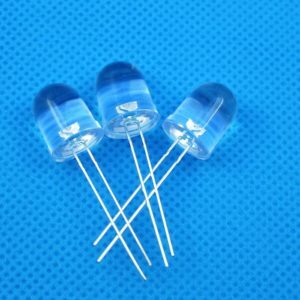 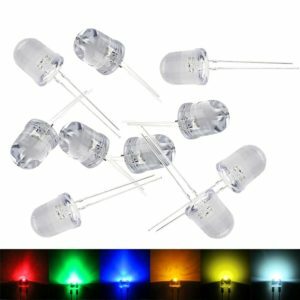 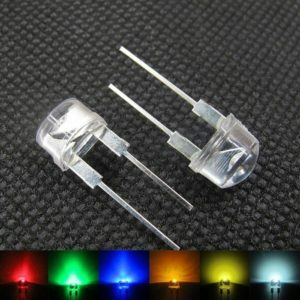 Low Power Consumption (10 Watt), High Brightness. 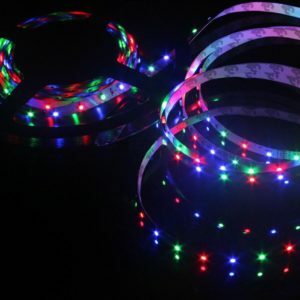 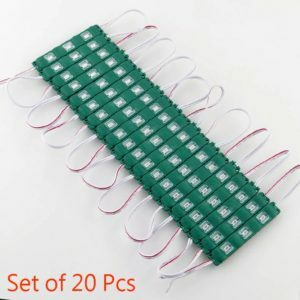 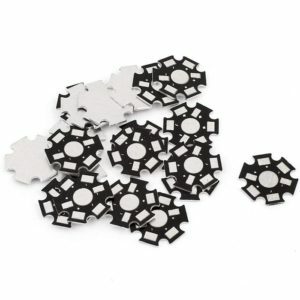 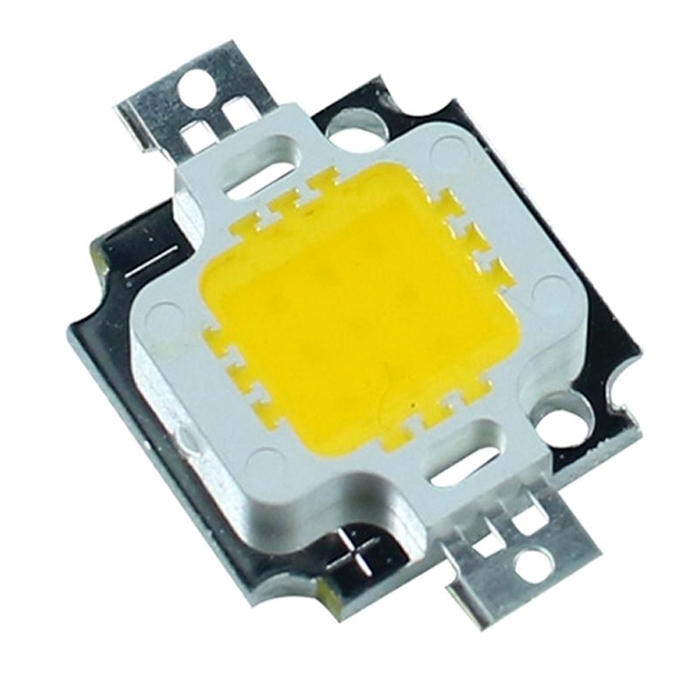 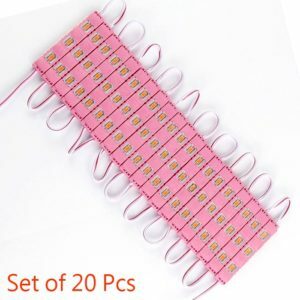 1 x 10 Watt SMD LED Chip (Quantity As Per Your Order).